The world in 2019 can seem like an uncertain place. Conflict and prosperity are no longer separated by oceans. And stressed international organizations are not the guarantors of safety they once were. That’s why affluent entrepreneurs aren’t always content to stay home and hope for the best. Many take their destiny into their own hands and leverage their wealth to make a safer, more secure home for their family. Malta’s citizenship by investment program is one of the most popular ways to fast track this process. Malta has a lot to offer, including possibly the sunniest weather in Europe and one of the continent’s most favorable tax systems. Even with all of these advantages, it might be the easiest place in the European Union to quickly get a passport — at a price. The government’s citizenship by investment scheme trades the pluses of Maltese citizenship for investment in the country. 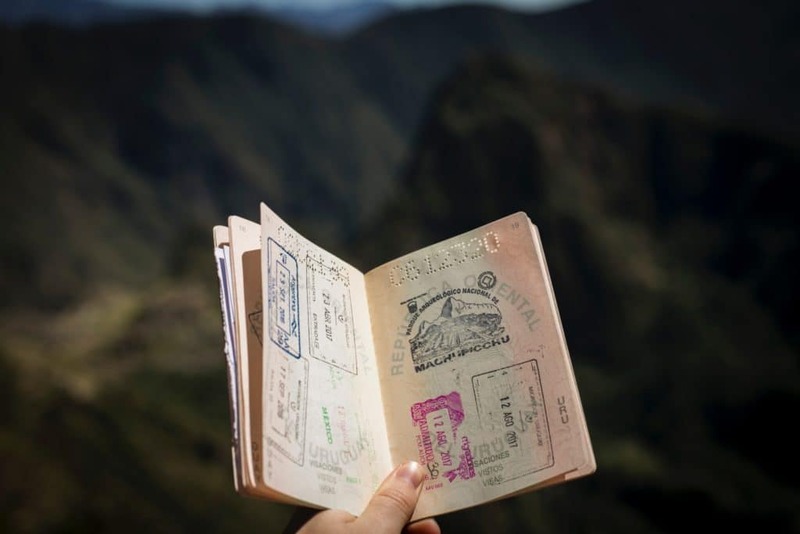 This guide will cover all the details of how to get Maltese citizenship by investment — from the timeline to what documents you’ll need to support your application. It’s a big step and does not come cheaply, so read carefully and reach out for professional advice if you feel like you need further clarification. Why Might Your Citizenship by Investment Application be Denied? How Does Malta’s Direct Citizenship by Investment Program Compare to Others in Europe? What Does the Maltese Government Get From the Citizenship by Investment Scheme? The Malta Individual Investor Programme (MIIP) offers several advantages over other routes to Maltese citizenship. It also compares favorably to similar citizenship by investment schemes based elsewhere. I’ll discuss comparable citizenship-by-investment programs below but, to put it briefly, Malta’s option is one of the easiest ways into the EU. Successful applicants also enjoy the same freedoms to establish a business and own property as any other Maltese citizen has. If you’re wondering how to get a Maltese passport by investment, this guide is your easy answer. Malta’s passport is one of the strongest in the world, so being issue one is considered one of the biggest pluses of the citizenship by investment scheme. Because the program offers full Maltese citizenship (rather than just permanent residence) all those who qualify get a passport from the Maltese government once they’re approved. Henley & Partners’ most recent passport index puts Malta in the 9th spot. In terms of visa-free access to other countries that means Maltese citizens are ahead of countries like Australia, Iceland, Brazil, Hong Kong and China. Those who apply for citizenship through investment in Malta need to buy a home worth at least €350,000 and government bonds or securities worth €150,000. Malta’s real estate market has been one of the hottest in the world and has no major indicators of a downside in the near future. Bond-rating agencies put Malta’s government bonds near the top of their rating scale. As well, these investments only need to be held for five years. And, if you feel that buying a home isn’t a safe investment (or doesn’t suit your needs), there is also the option to satisfy that requirement by renting a home for at least €16,000 per year. Malta’s citizenship authorities are fairly transparent and well-regulated. There are a few reasons why your citizenship by investment might be revoked — lying on your application, committing espionage or treason — but these are very rare and not arbitrary. It is worth noting that Malta’s policy of not requiring you to renounce your previous citizenship makes it a bit easier to revoke your Maltese citizenship. 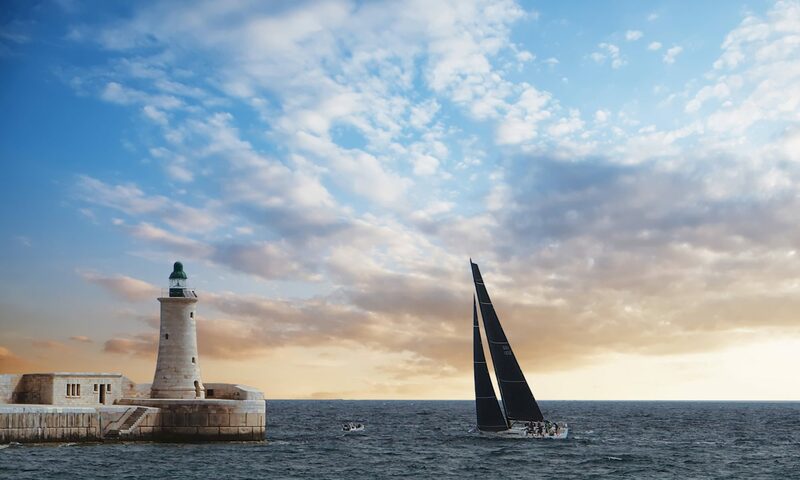 Unlike some countries who opted for a homegrown citizenship-by-investment scheme, Malta hired an international consultant to help design the program here. As well, the requirement that you work with an authorized agent reduces the chances of unexpected negative outcomes. Buy a property worth at least €350,000 or lease one for at least €16,000 per year. This commitment must be kept for five years. Hold government bonds or securities traded on Malta’s stock exchange (approved by the Maltese government as beneficial to the country) that are worth at least €150,000. Contribute €650,000 to Malta’s National Development and Social Fund. Being of “fit and proper character”. This test includes an assessment of the wealth the applicant is using to qualify for citizenship by investment. Not having any communicable diseases and generally being in good health. A clean police record and being free of outside criminal issues. If you’re keen on reading the full regulations, they’re published online. Unmarried children between 18 – 26. Adult children who have a mental or physical disability. Spouses and minor children – €25,000 each. Adult children, parents, grandparents – €50,000 each. As well, family members must pass the same tests for good character, a clean criminal record, health (and coverage by health insurance) as the main applicant. The Individual Investor Programme has a fairly regular and defined step-by-step process. The administering authority aims to have most applicants completely through the process in one year. This clock doesn’t start until after you’ve established a genuine physical presence in Malta. That means living here legally for one year, so two years in total. When they were designing the program, the Maltese government and their consultants were sure to bake plenty of due-diligence steps into the process. Seems fair, right? You want to make sure you’ve done your research on the people you plan to grant a passport to. Have your residence cards fast-tracked and to you within 1 – 3 weeks, so that you can enjoy free movement in the Schengen zone. Know that your application has been tentatively approved after 4 months. Get your Maltese passport within 12 months. Because you must have held a resident permit in Malta for one year before your application is approved you should start this as soon as possible. Especially if you are from outside the EU you may want to consider buying into Malta’s investment visa to satisfy the residency requirement. Working with an approved agent (a necessary requirement) it may be possible to get prior approval for your proposed residence link and have the clock for the one-year requirement run at the same time as your application is being approved. At this point, you’ll have to put down €5,000 against your eventual €650,000 contribution to the Development Fund. Plus, you’ll pay €1,000 per dependent. At this point, you are required to file your complete application for citizenship by investment with Identity Malta. It will need to be supported by all the required documentation. You are required to hire an accredited professional to help prepare and submit your application to Identity Malta. €10,000 deposit against your €650,000 contribution. Fees the Maltese government charges to administer the due diligence checks: €7,500 for the main applicant, €5,000 for a spouse, €3,000 for dependents 13-17 (younger dependents are not charged a fee) and €5,000 for additional adult dependents. The usual fees required to apply for a Maltese passport. At this point, the Maltese government and their agents will begin the thorough due diligence process. At about 90 days after your application was submitted, Identity Malta will confirm whether or not everything is in order. Within thirty days after that confirmation, you’ll be notified if your application has been approved, pending your completion of the remaining payments. Malta’s citizenship by investment program has costs which mean that it is only accessible to the wealthy. But a large portion of the requirements are investments that may yield a positive return. From here you’ll have about a month after your in-principle approval to complete and confirm the outstanding contributions and investments. Within four months (120 days) after receiving your conditional approval, you must show that you have made the necessary investment in securities and bought (or leased) a property that meets the minimum requirements. 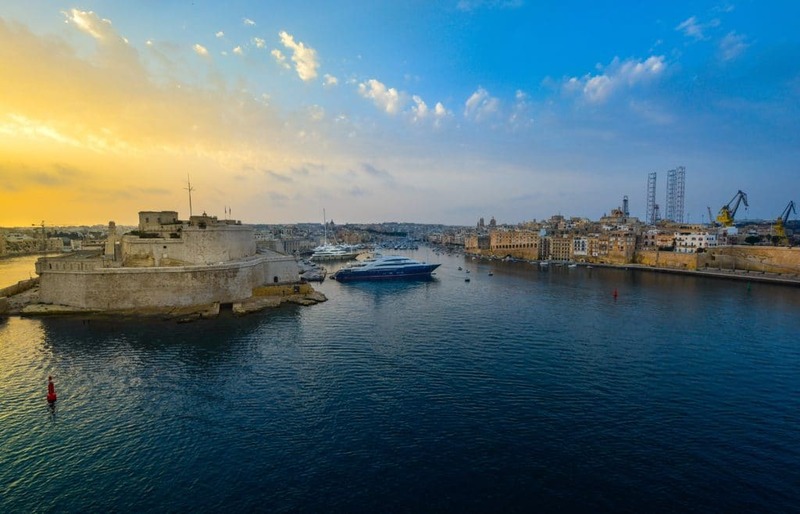 Essentially, successful applicants are granted citizenship in the same manner as those who move to Malta, become permanent residents and then apply for Maltese citizenship after five years living here. You must take the oath of allegiance and have been resident in Malta for one year before your citizenship by investment is finally approved. A criminal record or being the subject of criminal investigations. Having previously been denied a visa. Judged to be a potential threat to Malta’s national security. Giving false information on the application. 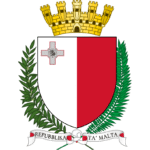 The applicant is likely to cause disrepute or tarnish Malta’s reputation. If Identity Malta finds that an applicant has any of these counts against him, they may still tentatively approve the application, but it must be sent to the minister for final approval. Once granted, citizenship by investment can only be revoked on the grounds of treason, espionage or having acquired it fraudulently. A few of the countries in mainland Europe are also keen on attracting high-net-worth expats with their own creative schemes. If you have a particular connection to Malta it may already be possible to get citizenship by traditional means. But if you’re shopping around and willing to pay the price, it’s probably worth comparing and understanding why Malta is the better citizenship-by-investment option. Belgium is sometimes listed as the easiest country in Western Europe for acquiring legal residency. Qualifying really only involves landing a job (in a relatively open and strong job market) or running a business. After five years residents in Belgium can apply for full citizenship. That’s a long time investment with an uncertain outcome, unlike Malta where the clock starts as soon as you pay the first fee. Sure, it seems cheaper on paper but Malta allows a much more direct course to an EU passport. Austria does offer citizenship to the ultra-rich but it’s difficult to say what that actually means. Instead of publishing an objective list of criteria, the Austrian government handles its CIP on a case-by-case basis. Basically, unlike Malta where the prerequisites are relatively achievable, Austria wants to attract expat billionaires who could already pass as Austrians. Since 2013, Cyprus has had one of the most popular citizenship-by-investment schemes in Europe. It was particularly favored by those in a hurry for a new passport because the process could be completed within 90 days. The Cyrpriote government has recently put a brake on their scheme and approval now takes longer. The golden passport from Cyprus also comes at a much higher price — €2,000,000. Furthermore, Cyprus is not part of the Schengen zone, so their passport does not come with nearly the same freedom of movement you get with a Maltese passport. Moldova is emerging as an Eastern European country keen on improving their government coffers by selling passports. Their golden passport does come at a smaller price than Malta’s but there are catches. In particular, you won’t be able to get into the UK or Ireland without a visa. As well, Moldovan real estate seems like a much riskier investment than what you can get in Malta. Practically, the brightest light here is Moldova’s connection to Russia and that will probably be what attracts most to this program. Obviously, there is an influx of cash that goes into development funds that can be deployed to help improve the lives of all of Malta’s citizens by doing things like building more public housing. More importantly, the government sees this as an opportunity to stimulate the economy by attracting wealthy individuals who want to see Malta succeed. 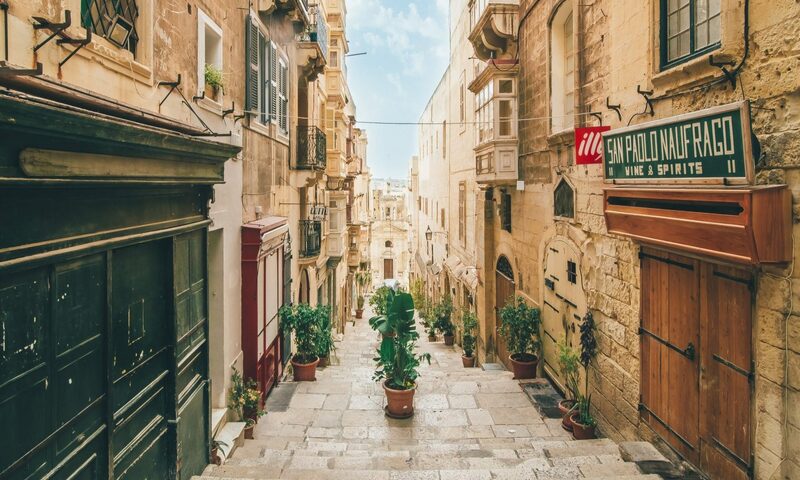 The €150,000 investment in government bonds or other securities plus the €350,000 (minimum, many will spend much more on a home) real estate investment mean that these expats are financially tied to Malta for at least five years. Because the program is set up to include family members as well as the main applicant, it’s easy to see people will put down roots and end up making a long-term positive impact on their new country. Malta has a popular but well-regulated program for granting citizenship (including a passport) to wealthy investors. After administering the scheme for a few years it has reached approximately 75% of its original quota. There is always a chance it will be extended and the quota will be increased, but you’re seriously considering applying, acting quickly may be essential. In Malta, citizenship by investment will cost at least €1,157,500, including due diligence fees, but not fees to your authorized agent. That will go up if you include family members in your application or opt to buy a more expensive property. From the total, the €150,000 financial investment and the real estate investment of €350,000 (or more) can be liquidated after five years. From start to finish, the process will take 1 – 2 years. Malta makes broad allowances for including family members as part of your application. Approval is not guaranteed — the Maltese government claims that up to 25% of applications have been turned down. Even without the significant financial outlay, changing your citizenship would be a huge life step. This process is straightforward and regulated but it definitely is essential to work with the right expert to make sure it goes smoothly. Reach out and I’ll be happy to answer any questions and get you and your family started on the citizenship by investment process.